This week we bring Jonathan Thomas back to the show. He has some training tips and advice that could change the way you train. 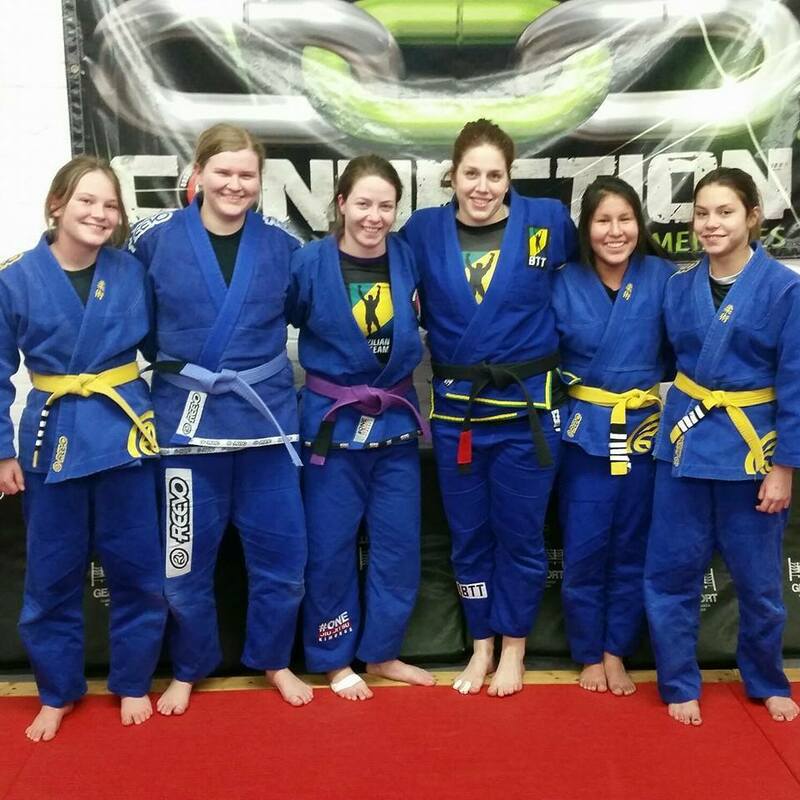 Alison is a black belt competitor in Brazilian Jiu-Jitsu. This year she came in second at Black Belt IBJJF Worlds, and competed in ADCC in Brazil. She is from Carleton Place, Ontario, Canada. 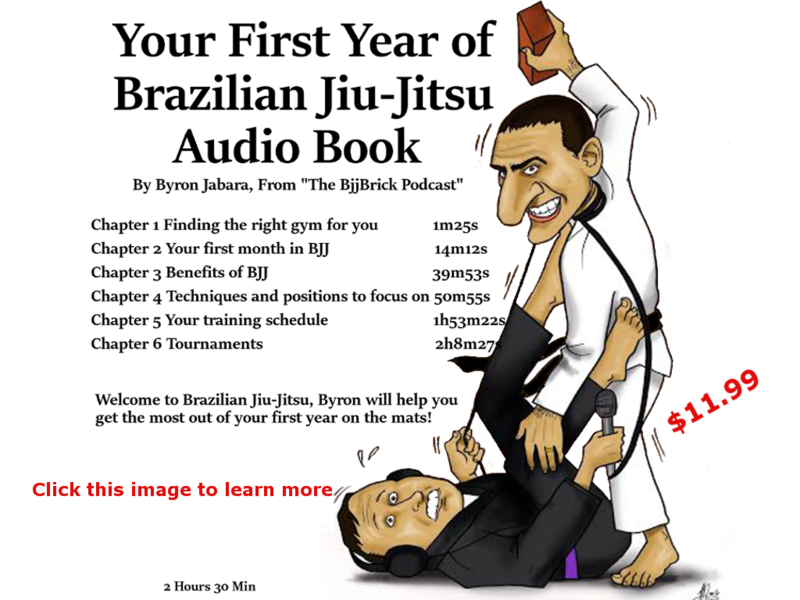 The number one priority is health when we discuss about Brazilian sport Jiu Jitsu. Proper nutrition is one of the most important things you need to maintain, as under – nourished person is not able to perform anywhere. Eating too much and eating less, both can lead you into some trouble. Balance of diet has to be maintained. Special emphasis is made on the intake of sugar, carbohydrates as excluding them completely from your diet will be troublesome, and excess of them will end up as an obese form of you. Sleep is one of those factors, which is always ignored, but proper rest of 9-10 hours is very important to keep yourself on track of this sport. Sleep plays a key role in maintaining good health. It is an inexpensive way of proper nutrition and thus, needs to be prioritized. Sound sleep helps in relaxing your mind, muscles and body. Manage your distractions in order to maintain a balance in life. It is a major hindrance, which keeps us away from achieving your goals. Positive mental attitude will keep you motivated and always push you in making more efforts to improve yourself in the sport. Healthy aura helps you indirectly by cutting down the negative energies within you and boost up your abilities and as a result, you grow faster. The famous saying, “Practice makes a man perfect” never goes wrong. 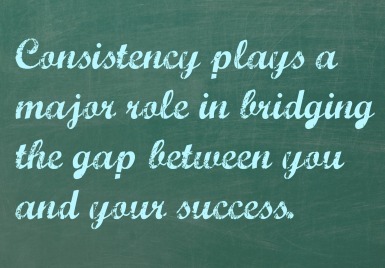 Practice ultimately leads to consistency. The more you practice, the more you will master it. Drill more, exercise more, it is a secret ingredient, which takes your Jiu Jitsu to the next level. Hygiene plays a key role in keeping you healthy. Special attention must be paid to hygiene as it will help you in keeping yourself away from various skin infections such as ringworm, staph, scabies etc. Skin-to-skin contact and dust are the major opportunities for bacteria and fungus to jump into your skin and make good friends with it. Keeping the body clean can help you in staying away from the various skin infections. Clipping nails regularly and taking shower after the training session proves to be very helpful in maintaining proper hygiene. A soap bar having essential oils like tea tree oil, eucalyptus oil must be preferred as natural soap bar treat skin infection effectively and helps in maintaining the pH balance of the skin. Wash your genital tract regularly and wear some good deodorant, as it will leave a good impression on your partner. All of us are very careless about our nutrition and sleep. We work vigorously and exploit our body to its limits. You have to keep your eyes open while keeping a track of your training volume. If you exercise excessively, then you are more prone to falling sick. Excessive training results into stressing up your body and hence a decline in performance. Regular exercise is the key rule, but overdoing it will drag you into an ocean full of anxiety, dizziness, and muscle loss. Fighting is not easy. It is very important to stay focused and attentive during all of your training sessions. Follow your instructor’s instructions religiously. Injuries are very common and the level of discomfort is very high. Take them as a stepping stone in the way of learning. Your passion about the sport will lead to a road map of your success. Being flexible is very crucial for the sport. Consistency implies doing exercise and taking rest at right intervals of time. Being flexible means knowing the ways and motions which suit you the most. Flexibility and mobility helps you in improving your performance. Regular exercise in the right direction is very important for being consistent in the sport. Posture plays a vital role while doing exercise. Any wrong position can result into pain in the neck and shoulders. However, performing exercise under proper supervision and right position helps you in improving your body’s flexibility and mobility. If you sweat more, then hydrate your body along with the exercise otherwise it will prove as bothersome for the health and may lead to severe headache, nausea and wooziness. This is the foremost step you have to follow. First, listen to your instructor and then learn. 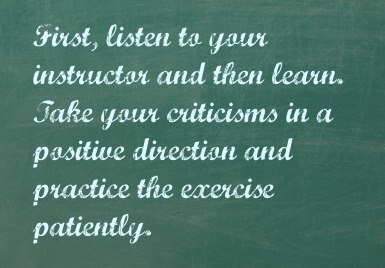 Take your criticisms in a positive direction and practice the exercise patiently. The more you will fall, the more you will learn to do it in the right way. Take a deep breath and start slowly. 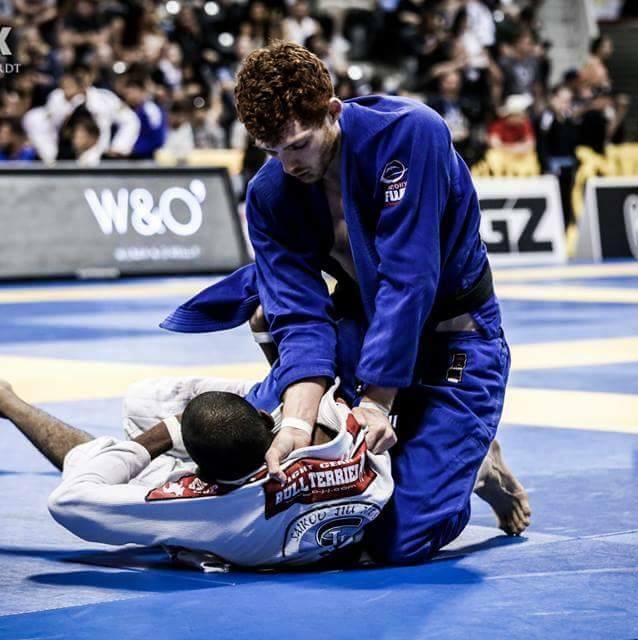 All these easy tips help you stay consistent in learning this art of life, your journey in Jiu Jitsu. Mission 22 is a organization that raises awareness for Veteran suicide. It is a sad fact that 22 veterans take their lives due to PTSD every day. 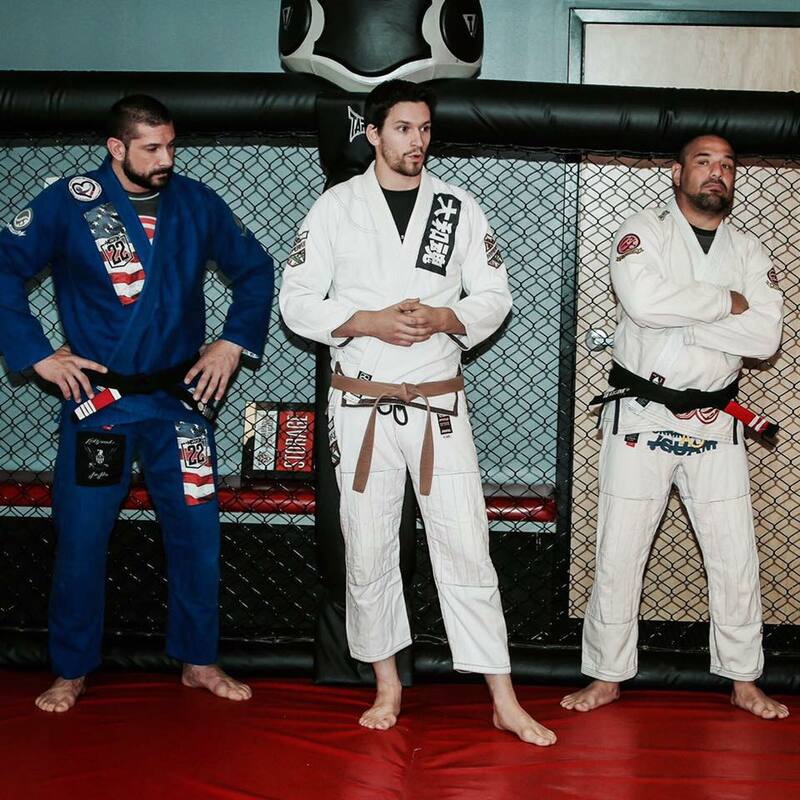 Chris Papandria joins us this week to talk about Mission 22 and BJJ. This story was sent in by an anonymous listener. 6 months ago I was told I was told that the odds of me walking again were slim. I was only in my 20’s but a life of abusing my body had taken its toll on me. Walking was agony, and I was still in my 20’s. I went to rehab to detox and spent a month in bed sick, but I wanted to train. I made what I believe to be a wrong decision, the notion to need to get in shape before trying out for class, but I did it anyway, and dropped 30 pounds in about 3 months. I’d say to anyone wanting to get involved, just try a class, and focus on your conditioning of course, but don’t feel like you ever need to “get in shape” to attend a proper class at a BJJ gym. It’s been difficult being an out of shape, but what BJJ taught me more than anything else is how to respect your body. 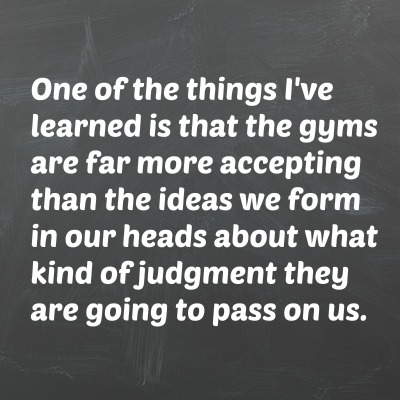 One of the things I’ve learned is that the gyms are far more accepting than the ideas we form in our heads about what kind of judgment they are going to pass on us. As someone who has attempted suicide on multiple occasions, my concern was the judgement in the change room, there was no judgement. 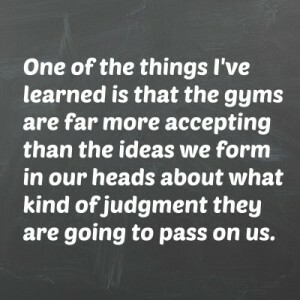 As someone who was overweight, my concern was that I would be judged on the mats, there was no judgement. As someone who was an addict, my concern was that my addiction would interfere with my training, and for the first time in my life I actually have something to invest myself into that means more and has benefited me in ways I can not possibly describe. 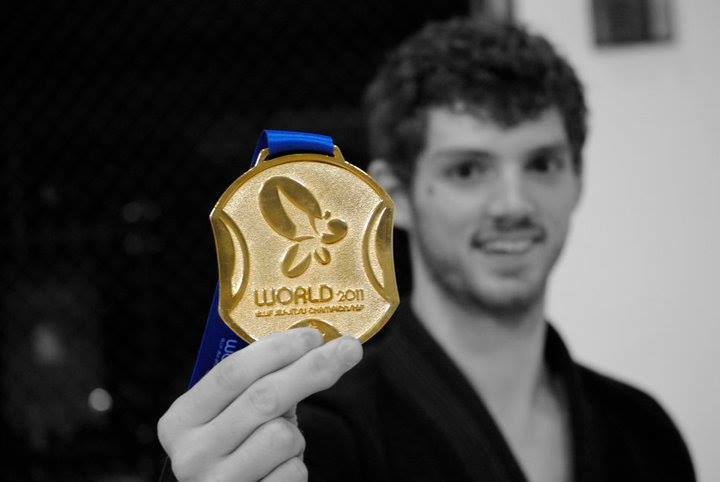 So as to how has BJJ benefited me? It saved my life, because I was on a dark path to an early death and the desire to train, quite literally, saved me. To anyone out there who is in pain, or who is seeking something – just do it, and don’t give up, be consistent, and disciplined. If it could save me, it could, at the very least, be positive to you.